We service and repair all name brand computers, custom built computers, desktops, laptops and Intel-based Macs. We specialize in laptop screen repair/replacement (next day service on most screens) and dc jack repair/replacement! 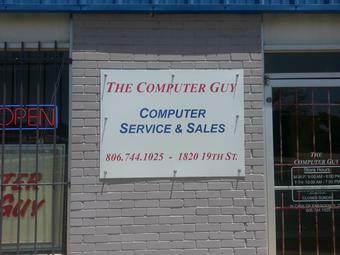 Lubbock Computers (.com) has merged with The Computer Guy and is now at the same location.